CODE SCHOOL is an intensive nine-week course, for students who are interested in jumpstarting their web programming careers. 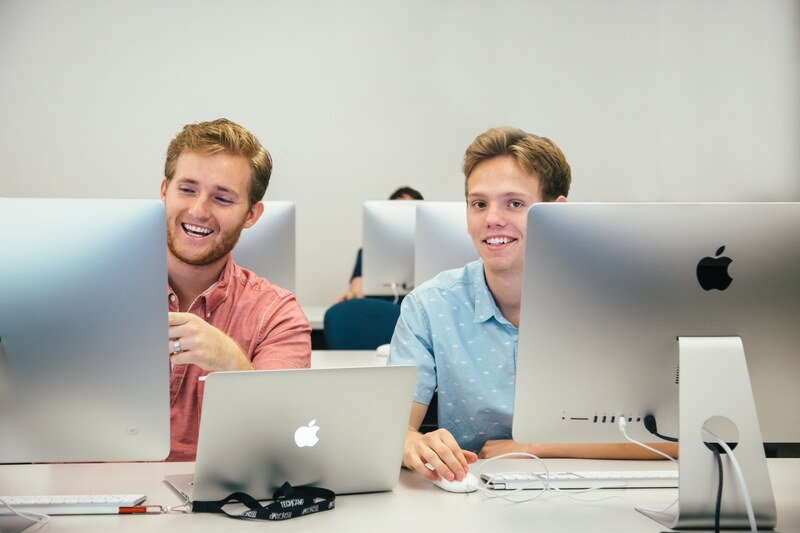 Interaction with the local industry is facilitated by Code School, and many participants are placed in internships and jobs within the software and web industries upon completing the course. All accepted participants will have tuition covered through scholarships. Registration opens in 2019.